I can’t tell you how many times I’ve heard country music fans say something like, “I don’t really like bluegrass,” or “bluegrass is okay, but I’m not a big fan of that”. To those people – and to the ones who just don’t listen to bluegrass, I need to say this … “Listen to The Stringdusters song “Gravity”. Better yet, have a look at the video. I am a fan of country and of bluegrass. I listen to both of them. A lot. I’m not sure why I never wrote about Stringdusters before. Probably because I mostly share country music news with all of you. But, I received an e-mail recently pointing me to their newly released video. And, If you are one of those fans on the fence about bluegrass – give this one a listen. The video was directed by Mara Whitehead, and is from their album, Laws of Gravity. 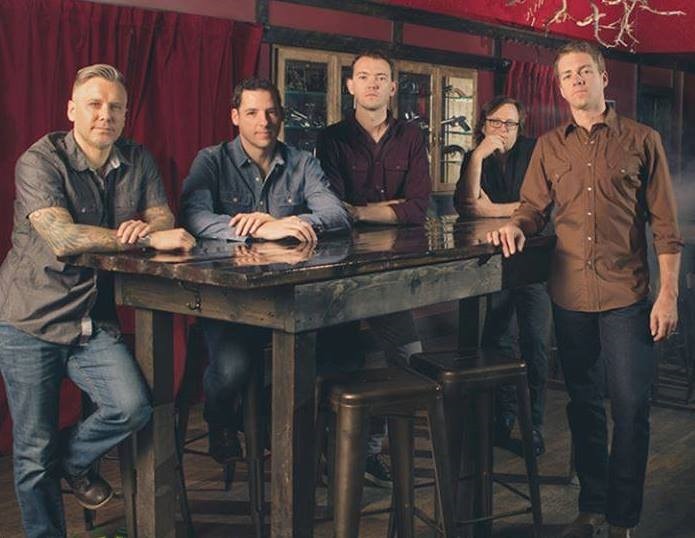 The Infamous Stringdusters have returned to their rootsy sound in Laws of Gravity. The 13-track collection celebrates a return to form for the Grammy-nominated acoustic five-piece, whose widely acclaimed 2016 album Ladies & Gentlemenfeatured all female singers (such as Joss Stone, Lee Ann Womack, Nicki Bluhm, etc). The band–hailed for their incomparably tight yet improvisation-infused live shows–are poised to build on their growing fan base and momentum. They have won four International Bluegrass Music Association awards, earned a “Best Country Instrumental” Grammy nomination in 2011 and garnered widespread critical acclaim. The band members are Travis Book – bass; Andy Falco – guitar; Jeremy Garrett – fiddle; Andy Hall – dobro; and Chris Pandolfi – banjo. Now, enjoy their video for “Gravity”. In addition to their website, be sure to visit their Facebook page, and remember to “Like” it while you are there. 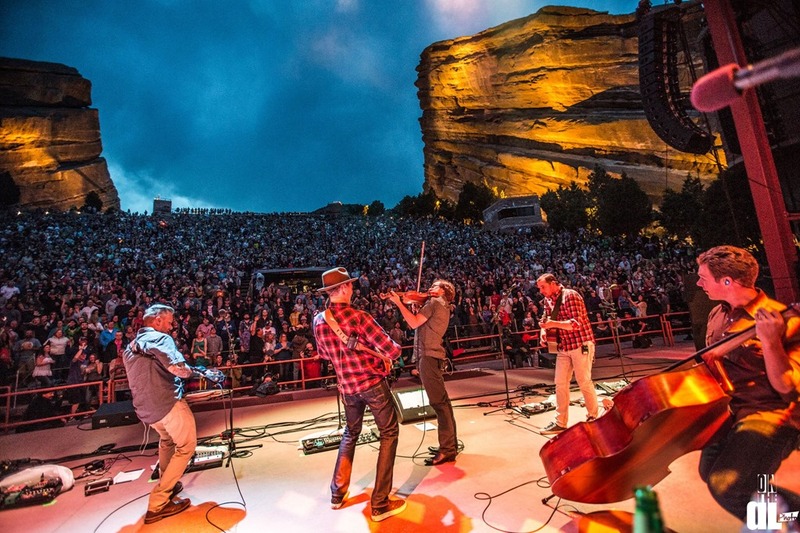 You can follow them on Twitter @stringdusters. If you aren’t already following Country’s Chatter on Twitter, we’d love to have you. You will find us @countryschatter.